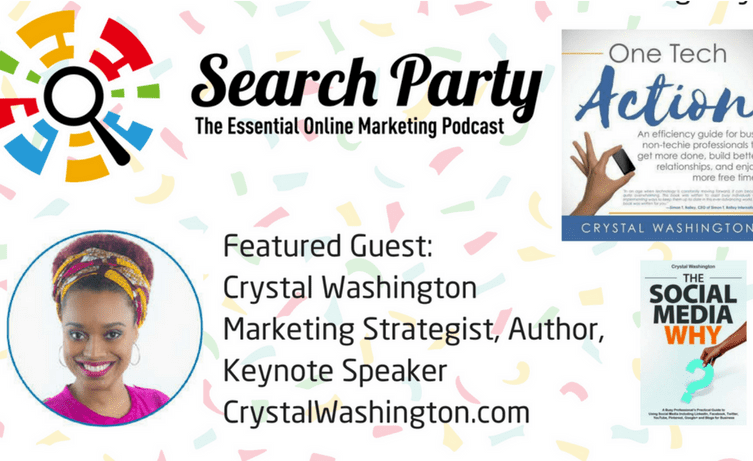 Crystal is known for her ability to take complex Web and social media topics and make them easy to understand and accessible for everyday people and small business owners. As the owner of CWM Enterprises and co-founder of Socialtunities, a social media instructional brand aimed at training everyone from Gen Y’s to Baby Boomers in strategically using social media, Crystal educates consumers on the practical aplications of social media networks like Facebook, Twitter, LinkedIn, and YouTube. I really hope you are enjoying these podcasts as I said it is a labor of love, I just love interviewing these up and comers in Social Media. Also, listen to more of my podcasts by visiting my page..and clicking on the Podcast link below.